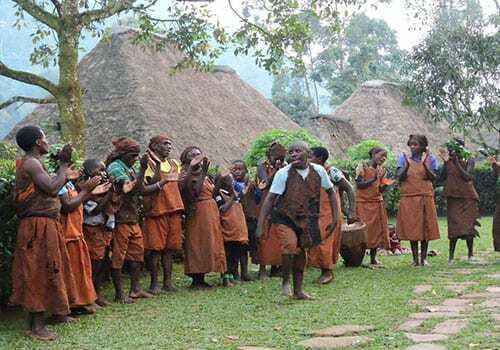 What to do in and around Fortportal Uganda. 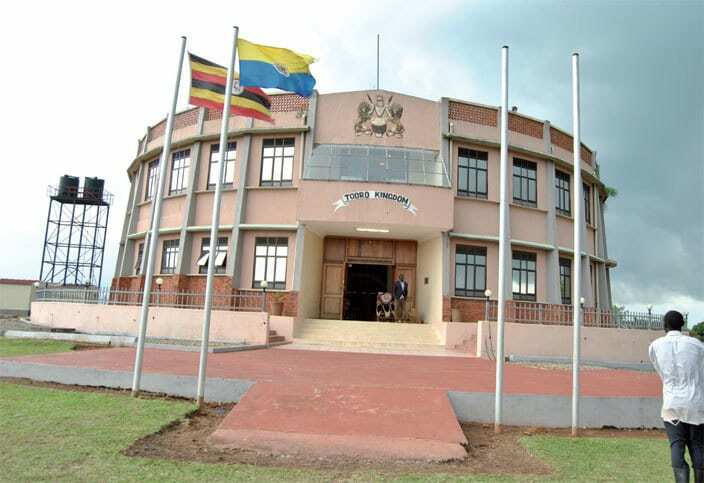 Fortportal is a district located in western Uganda that was named after the British fortress. The Fortress was constructed with the aim of protecting the Tooro kingdom from the guerilla raids of the Kabalega King. Fort portal is one of the most attractive towns in Uganda because of its strategic location in the lush rolling hills of tea plantations offering strategic views of the Rwenzori glaciers to the west. Hence giving the town excellent views of the snow caped Rwenzori mountains. Apart from the excellent views and the beauty Fort portal, Fortportal has a lot to offer. Therefore below we have listed some of the things you can do whilst in Fort portal. Chimpanzee Tracking in Kibale Forest National Park. 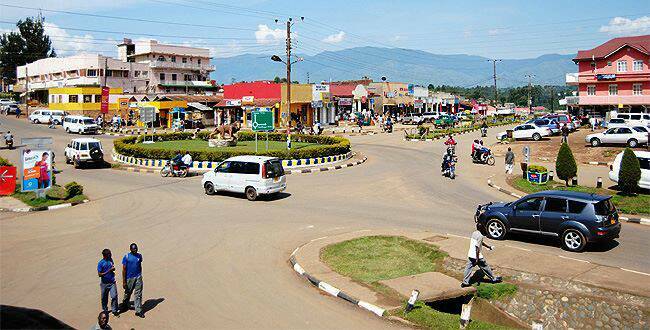 Fortportal is just 5 hours drive from the capital city of Kampala. However it is only 45 min away from Kibale forest national park entrance. Kibale forest is the home to over 13 different species of primates and the best place in Uganda to track chimpanzees. Chimpanzee tracking takes between 2 to 4 hours and there is a 99% chance of seeing the chimpanzees. Toro kingdom, has its palace nestled on one of the hills in Fortportal as you enter the district. You can opt to go visit the Toro palace and learn more about the culture of the Batoro people. More so, you will learn about the traditions and norms of this kingdom that was is led by one of the youngest kings in the world. King Oyo Nyimba Kamba Iguru Rukidi Mpuga the II , inherited the throne at the age of 3 after the death of his father. The Palace has a museum, where you can also learn about the history of Toro Kingdom. Visit the Tea and Vanilla Plantations. The people of Fortportal are known to be plantation farmers and some of the cash crops that they grow include tea and Vanilla. If you are a beverage lover, a visit to these plantations, will give you an insight of how tea and vanilla syrups makes its way to your table. The guides will take you through the process of plantation, harvest, drying and processing of these products. You can choose to visit either or both the tea or vanilla plantation. Amabeere Ga Nyinamwiru, means breasts of Nyinamwiru who was the daughter of King Bukuku of ancient times. It is believed by the Batoro that the beautiful princess refused to marry the Man that the King had identified for her. She opted to get her own husband. Disobeying the kind was a taboo. Therefore, the King ordered that her breasts be cut off to ensure that she would never be married. It is therefore, believed that the scenic rocks in this location are her breasts oozing out milk since then. Because of the hilliness of Fortportal, the district is blessed with a great number of crater Lakes. 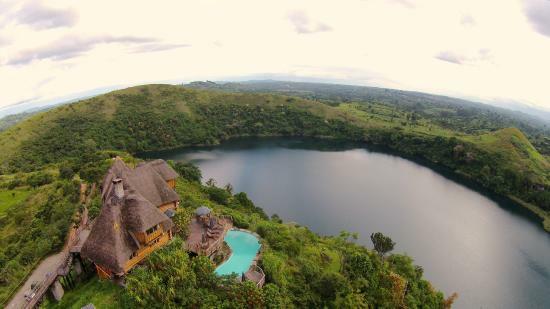 These include ; Ndali crater lakes, Kyaninga crater lakes and so much more. Visit the different crater lakes for splendid views of mother nature. You can even opt to stay at some of the lodges, that are beautifully nestled on the crater lakes, like Ndali lodge and Kyaninga lodge. Like all other biomes, wetlands are home to variety of species. 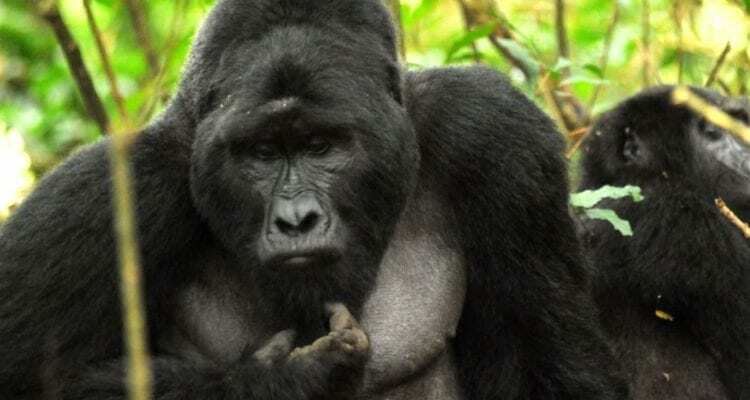 Bigodi is known to be home to a number of primates, plenty of birds and butterflies. Taking a guided nature walk through this wetland will reward you with animals like the black and white colobus monkeys, baboons, antelopes, and plenty of birds including the most sought after shoebill stork. The Bigodi nature walk takes 2 to 3 hours maximum depending on your speed. 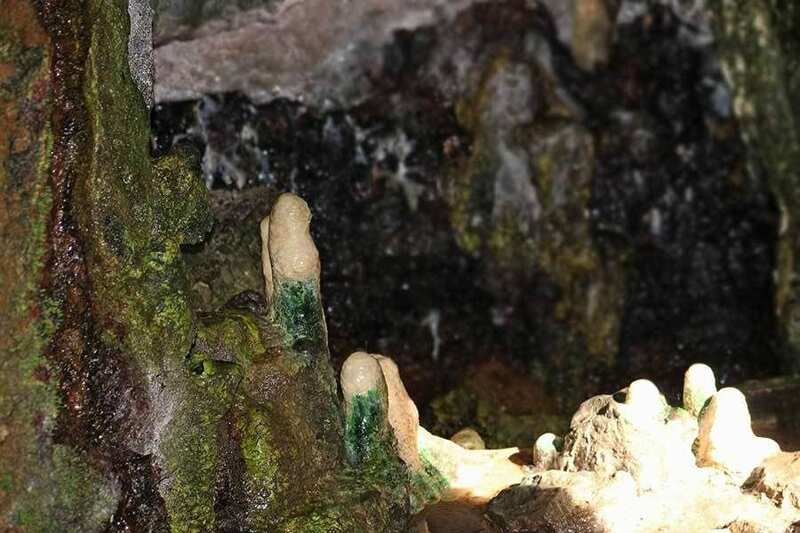 Located along the Fortportal – Bundibugyo road in Semliki national park is the sempaya hot springs. The word sempaya was derived from a Kiswahili word “Sehemu Mbaya” to mean “ The difficult side”. As a result of the challenge that was faced during the construction of the road along the Rwenzori mountain ranges. The springs are just 30 min walk off the main road. Ten minutes Towards the springs, you can tell that they are close by the bustling steamy hot boiling waters. The springs boil up to 103 degrees Celsius hence making it easy to boil eggs within minutes. Toro botanical gardens are located in Fortportal town and were founded in 2001. The gardens were founded to conserve trees, and plants that were at risk of extinction in western Uganda. Guided nature walks, are provided with a well-informed guide. learn about the tradition and medicinal values of some of the flowers, and plants in the botanical gardens. The botanical gardens are also home a great number of birds. Hence a walk through the gardens, contributes to the conservations of some of these medicinal plants and flowers and birds for bird watching. In conclusion, nightlife Fort portal too is worth exploring. To be able to explore a district well we recommend that you spare at least 3 full days in a district. 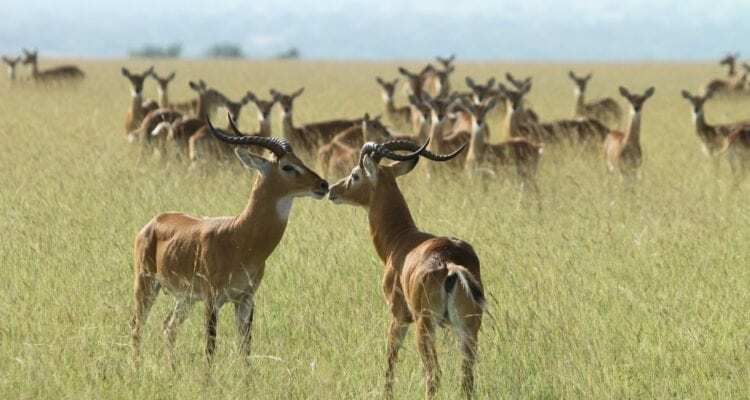 These should be enough for your perfect Fortportal Uganda safari. If you need help coming up with a safari program to include all activities contact aa safaris on info@aasafaristours.com.